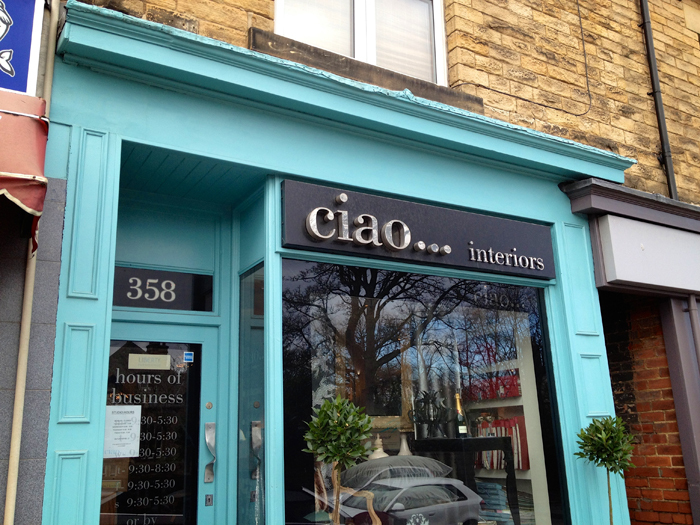 At Ciao we encourage our clients to be involved and we find the best way to do this is to discuss a project at our cozy and bustling Ranmoor studio. 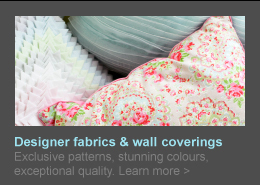 Away from the distractions of your home, we can help you focus on our design thinking, look at and compare samples, colours and textures in a creative, design oriented environment. 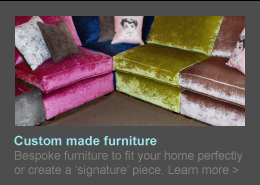 Whilst our studio is not strictly speaking a retail store, we do sell a wide variety of interior furnishings, fittings and décor pieces. It is a veritable ‘Aladdin’s Cave’ and we rarely have the same thing twice so please feel free to call in an browse. Everyone is welcome and you don’t need to be a client to buy from our Studio. Simply get in touch, book an appointment and come along. We're open late till 8.00pm if an evening appointment is more convenient for those with work commitments. 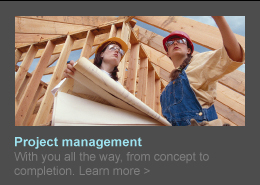 We offer advice, suggestions and guidance and we can also explain how we would work with you to fully manage a project should you wish to commission us. There's no obligation and it's free, so pop along and see what we could do for you. We will be happy to advise you on all aspects of interior design, ranging from decorative ideas to structural alterations and energy efficient heating solutions to creative lighting schemes so why not come along and say hi. 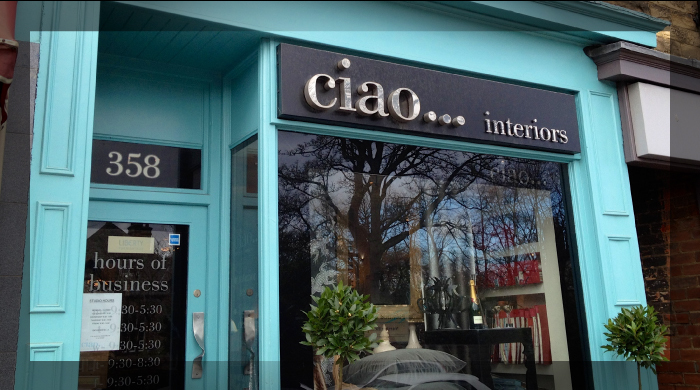 All content © Ciao Interiors. All rights reserved.